The Teton Wilderness Area is located within the Bridger Teton National Forest and forms a border for the southeast boundary of Yellowstone National Park and the northeast boundary of Grand Teton Park. 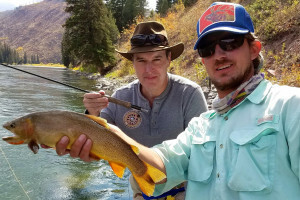 What can I see and do in the Teton Wilderness? Just north of the Moran Junction, turn right onto the Pacific Creek Road. A campground and trailhead are at the end of the road. Just 1 mile west of the Blackrock Forest Service Ranger Station along Hwy 287, you'll notice a roadside viewing area with interpretive signs. 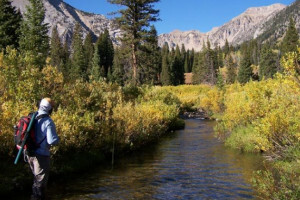 A handful of campgrounds are available along the road between Moran and Togwotee Pass. Try Box Creek, Turnpin Meadows, or Angles. This 9.2 mile round-trip trail is easy to moderate. Drive 21 miles east of Moran Junction and look for an unsigned road runs north. Drive .25 miles to the trailhead. Where is the Teton Wilderness? 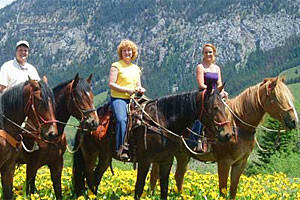 The Teton Wilderness sits within the Bridger Teton National Forest. It stretches from the southeast corner of Yellowstone National Park, along the northeast corner of Grand Teton Park, over to Togwotee Pass. 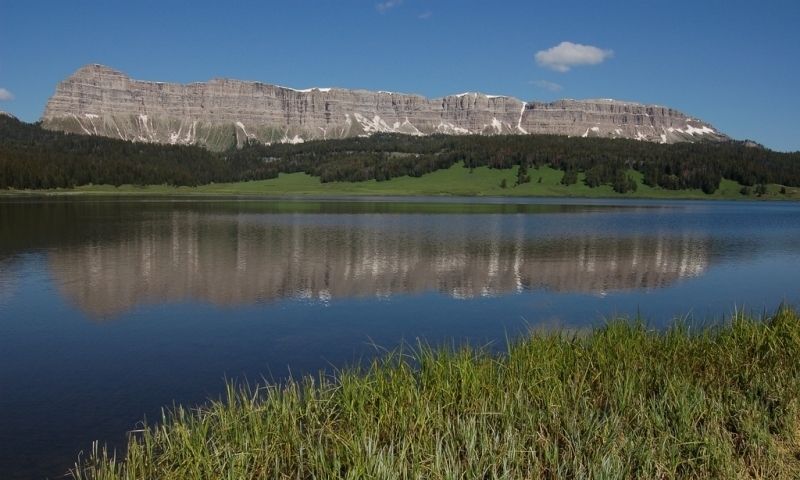 It is accessible along US 287 from Yellowstone's South Entrance to Moran to the top of Togwotee Pass. 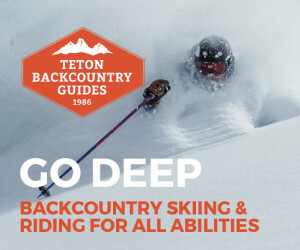 When is the Teton Wilderness accessible? Since snowmobiles are not allowed within wilderness areas, winter visitors can only access the wilderness via cross country skis. 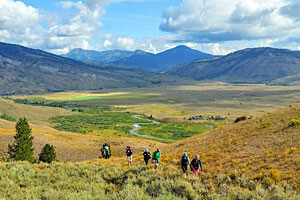 The most popular time to explore the Teton Wilderness is from late-spring through fall.